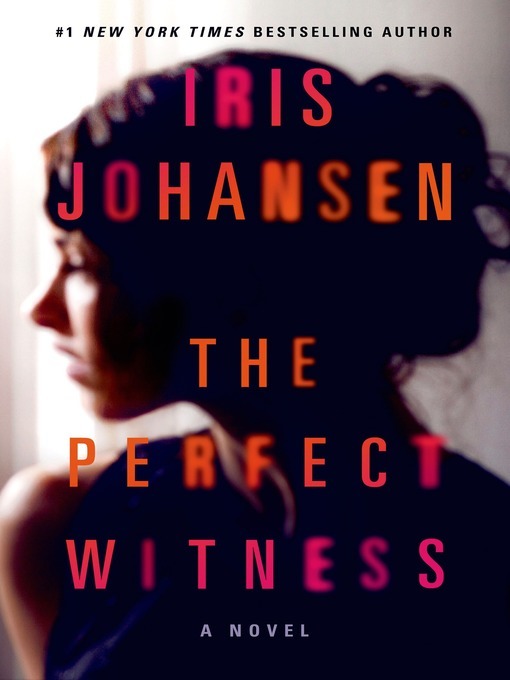 A New York Times bestseller from Iris Johansen, author of the Eve Duncan novels. When Teresa Casali was young she discovered she had a strange gift: the ability to read people's memories. But the gift seemed more like a curse as her mob boss father used her to gain the upper hand in his world of corruption and violence. Exposed by her own family to the darkest impulses of mankind, Teresa is alone and unprotected. She realizes that if she is to survive, she has to run. Out of nowhere, or so she believes, a man by the name of Andre Mandak appears. He kills her pursuers—but that's not nearly enough for Teresa to trust him. It is his promise to get her into Witness Protection, along with his mind-blowing ability to help her control her gift before it consumes her, that convinces Teresa Casali to become Allie Girard. Living a normal life with a new family, she shuts the door to the past ...although Mandak is clear: when the time is right, he too will benefit from her powers. For years Allie flourishes ...until the day her cover is blown and the truth comes tumbling out. Once again she is on the run, with her own life and those of her loved ones at stake. But this time she will not be a pawn. This time she will use her finely honed gift to end the threat that began with her family's betrayal. From perfect target to perfect witness, Allie Girard is ready to take on the past even if it kills her.